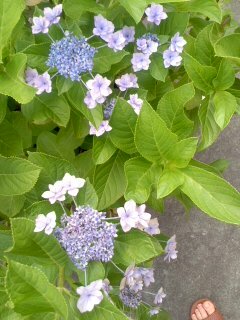 Many flowers of a hydrangea are in bloom in my garden this year. 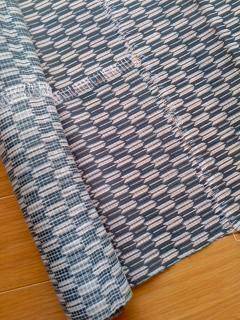 This is fabric of a kimono. A kimono can return to original fablic again.